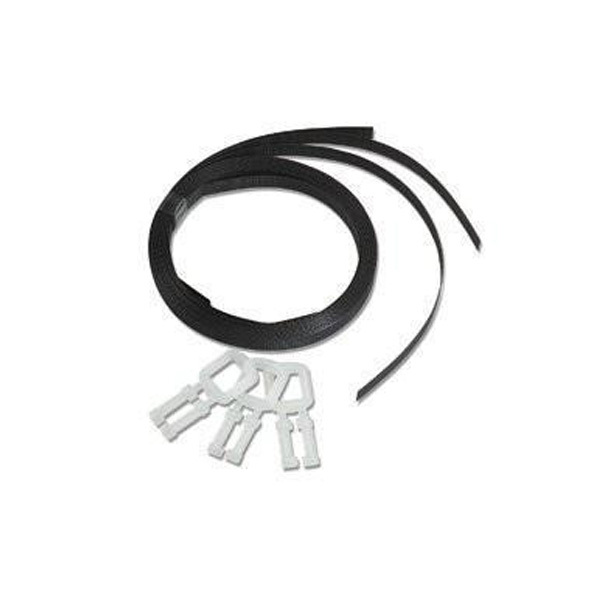 Water Heater Wrap Strap Kits securely keep water heater energy efficient tank wraps in place and can be used in addition to or in place of tape. Each package contains 3 straps and 3 buckles and is long enough to fit all size water heater tanks, can be reused. 50 Sets per case.